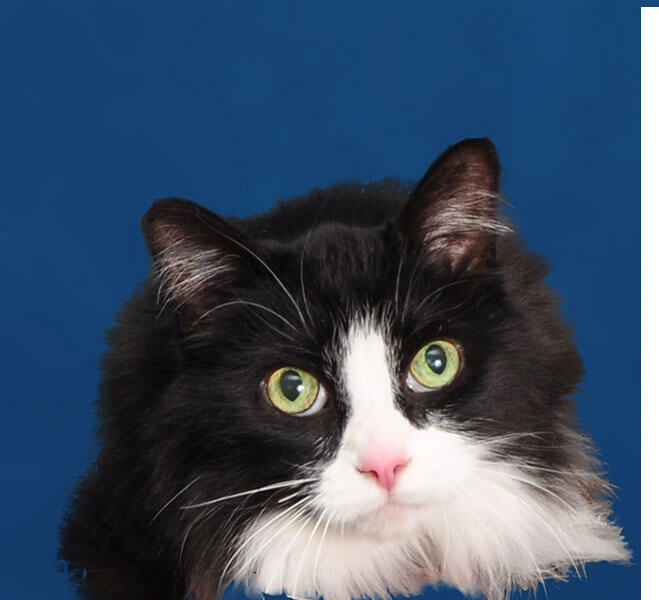 AVES was opened in 1986 in response to a need in our community to provide quality emergency medical care for pets during the hours your veterinarian is normally closed or unavailable (nights, weekend, holidays). We are centrally located and easily accessable from the Downriver and Monroe, MI areas. We are open 24/7 to diagnose and treat any pet emergency. Our services include emergency care, modern monitoring equipment, surgery, radiology, ultrasound examination, in-house laboratory and in-house pharmacy. Our team at AVES works closely with you and your primary veterinarian to offer the best medical care possible for your pet. 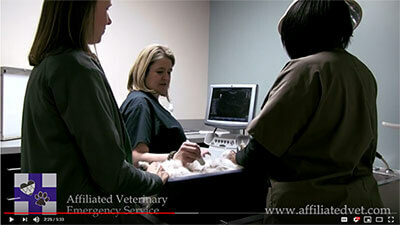 When your pet is treated at AVES, our medical team sends your pet’s records directly to your primary veterinarian. No appointments are necessary. If your pet is experiencing an emergency any time of day or night, please call us and/or bring your pet directly to us. We prioritize all pets based on stability and urgency of condition.